Deputy Leader of the House of Representatives, Umar Buba Jibrin, has died at the age of 58. 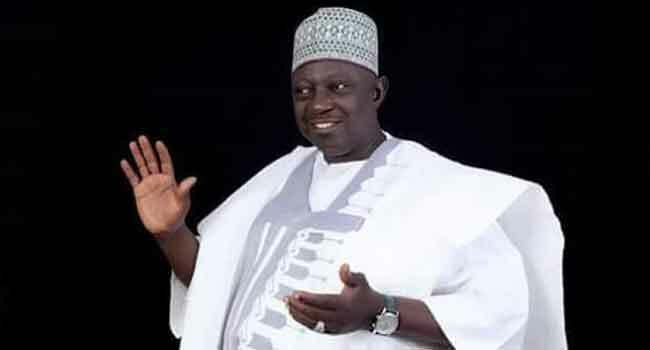 The member representing Lokoja/Kogi Federal constituency in the House of Representatives died in Abuja in the early hours of Friday, March 30. The Speaker, House of Representatives, Yakubu Dogara in a statement on Friday announced the death of the lawmaker. Dogara in the statement said Honorable Buba died ‘after a long protracted illness.’ He described the deceased lawmaker as an upright man and hard-working lawmaker. Jibrin was a onetime speaker of Kogi State House of Assembly. He will be buried later today in Lokoja after the Jummat prayer.